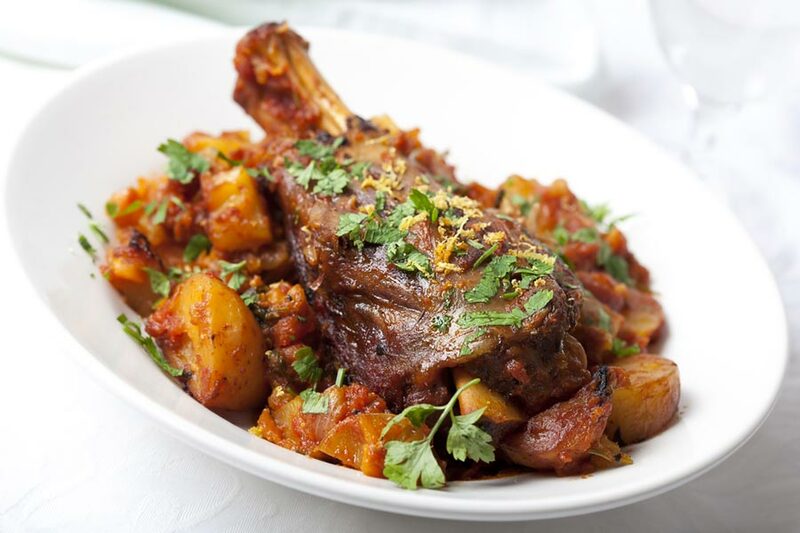 Lamb cutlets are one of those kinds of meat that are absolutely packed with flavour. 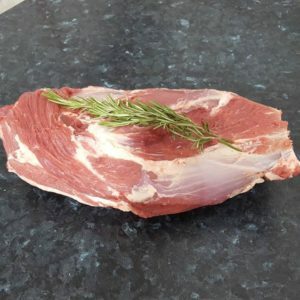 When they’re cooked well, they’re impressively succulent and strong-tasting – and they don’t even require a whole lot of preparation. 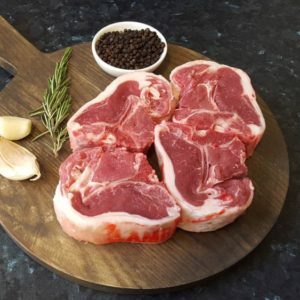 If you’re mindful of the few different techniques required to cook lamb cutlets well, you’ll find them to be absolutely one of the best choices of meat for any new cutting-edge dish you’re willing to try out. 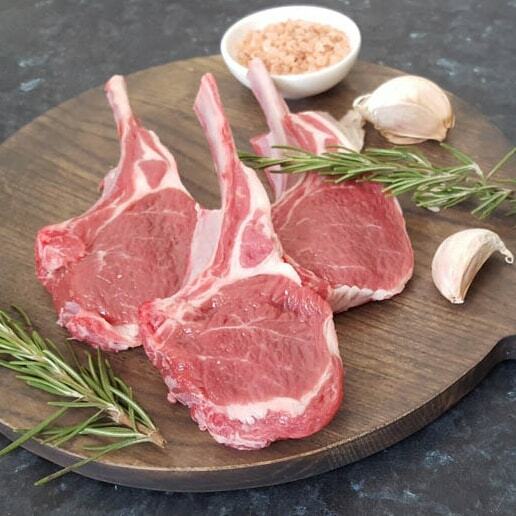 At Sutcliffe, our lamb cutlets are as fresh as can be. We’ve seen a growing demand for them, and we’re not surprised. They’re versatile, easy to prepare and unfailingly delicious.